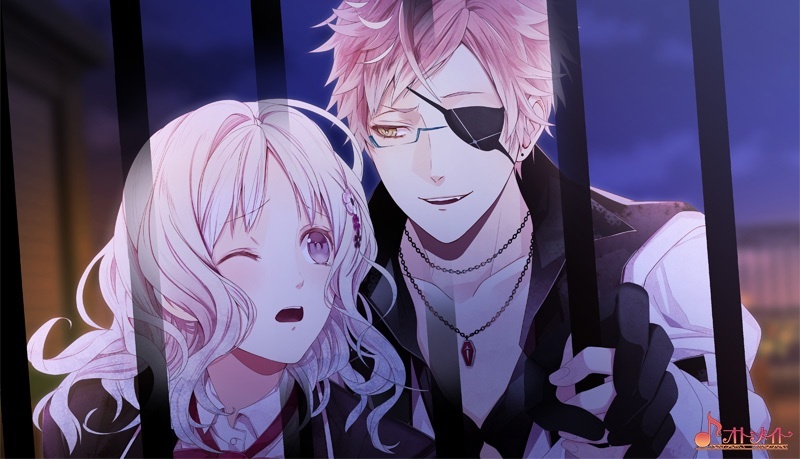 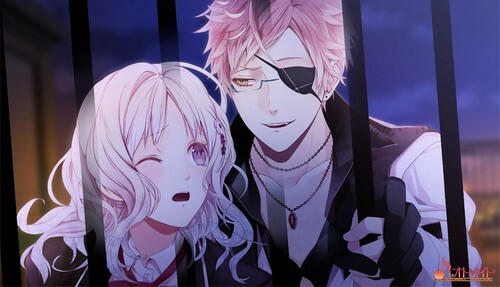 [Dark Fate] Yui and Shin. . Wallpaper and background images in the diabolik lovers club tagged: photo dark fate df yui shin.